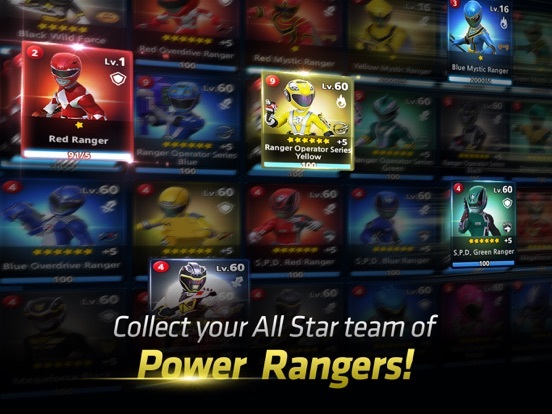 Ally with Power Rangers from throughout history, create the ultimate Ranger team, and thwart the monsters and their evil machinations! 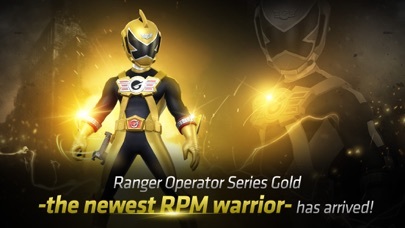 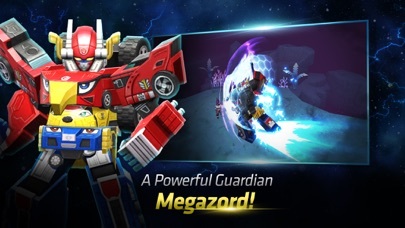 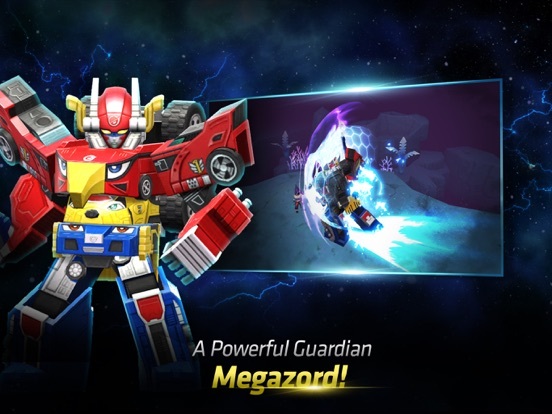 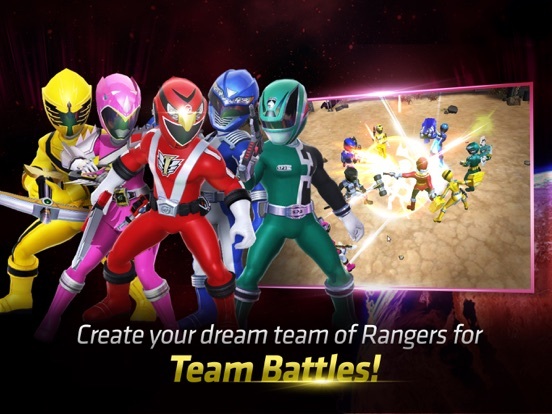 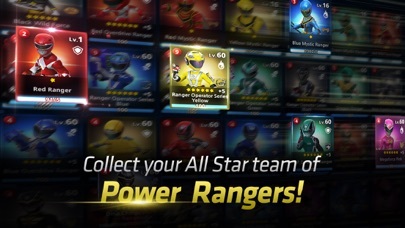 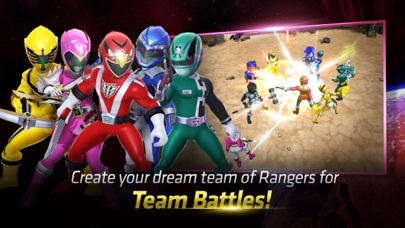 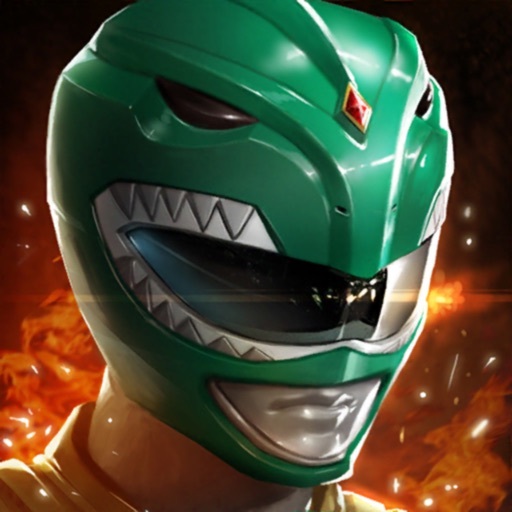 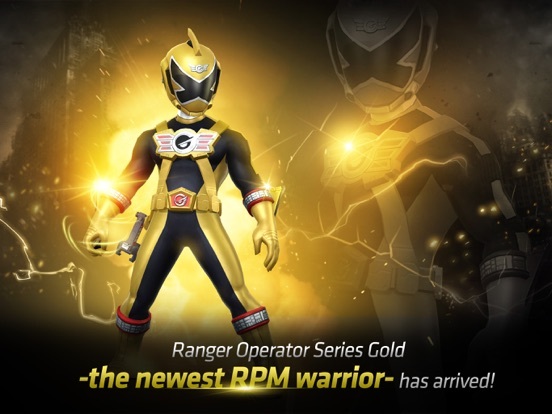 Power Ranger: All Stars performs optimally on iPhone 5s (iOS 7.0) or newer devices. 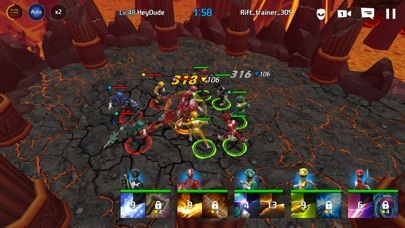 Network connection required. 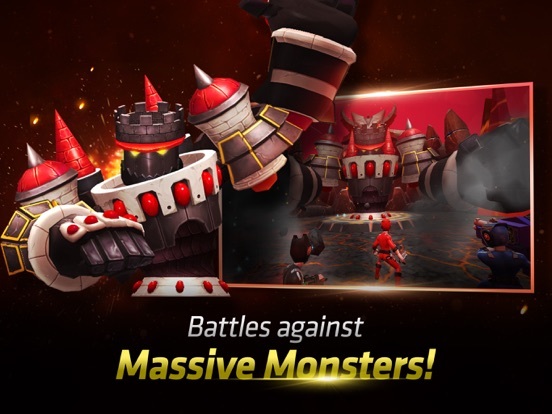 Wi-Fi or cellular connection required. 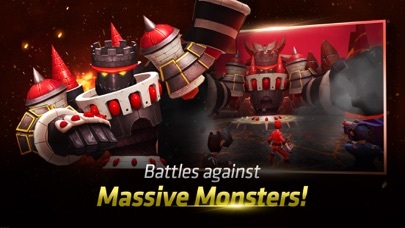 ※ This app offers in-app purchases. You can disable this feature by adjusting your device's settings.